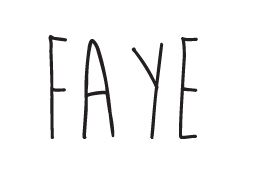 faye's fix: blog sale added. I’ve had to come to the realisation that I’m a hoarder. Even if I've never worn something or only a couple of times, I find it extremely hard to get rid of things, just me?! I keep having clear outs lately and I decided to sell some bits. At first I was going to pop them on Ebay but I thought I would give my lovely followers a go first. 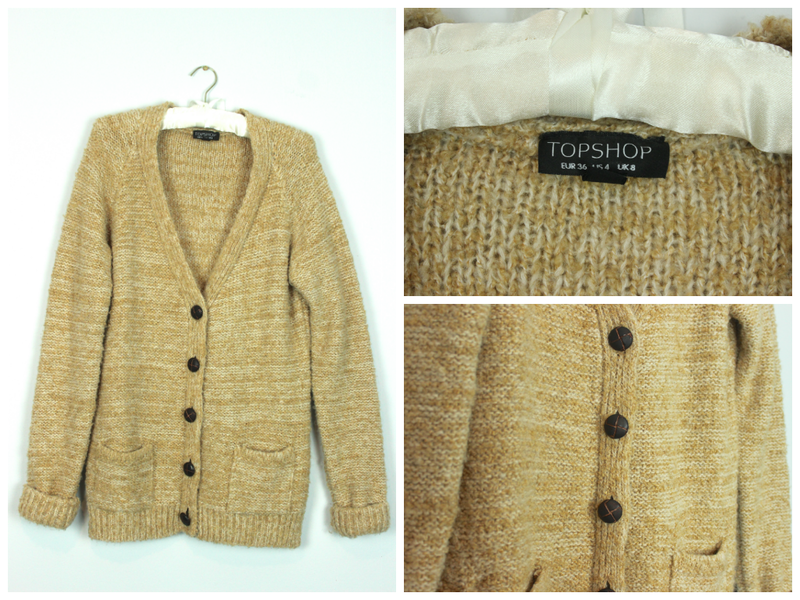 There are a mixture of things from Topshop, H&M, Primark and New Look. You can find all the details and all the item images over HERE, or click the 'blog sale' tab up top. If it goes down well, I have a couple of coats I would like to add and I will probably branch out into beauty items too.